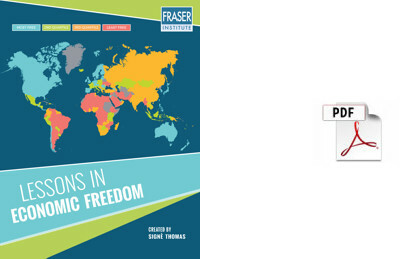 Feel free to download and utilize these materials in your own classroom. 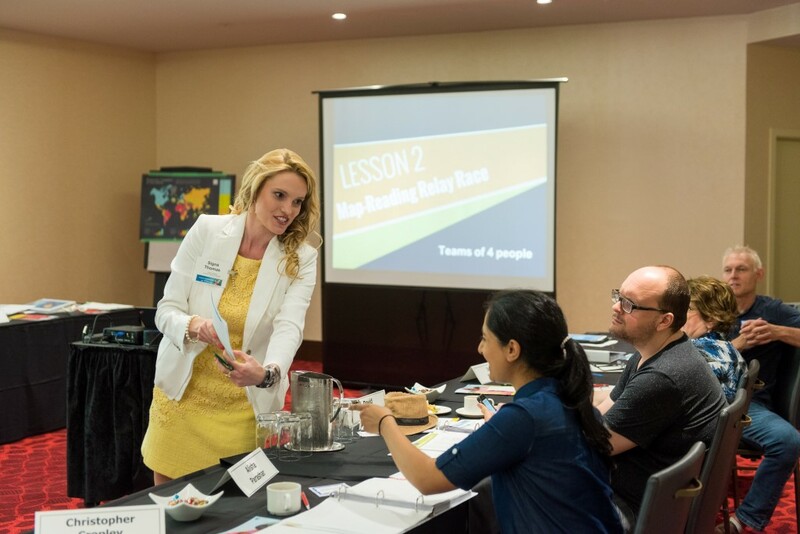 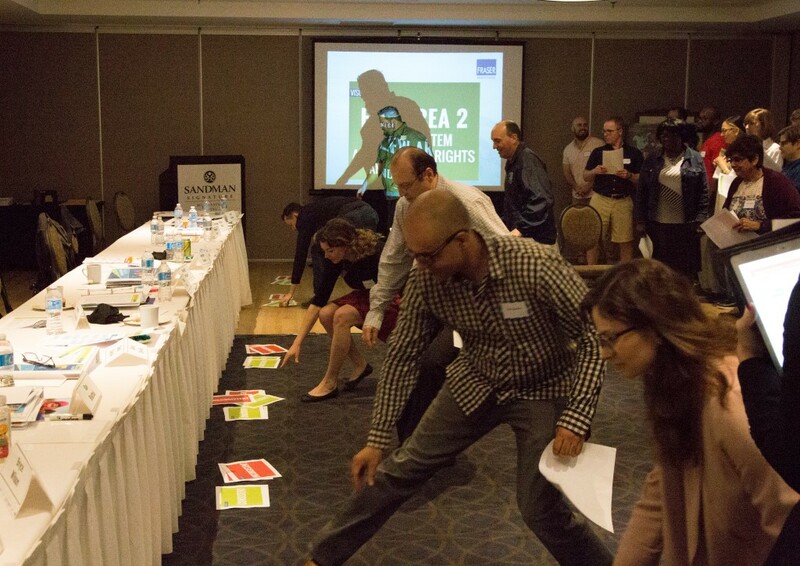 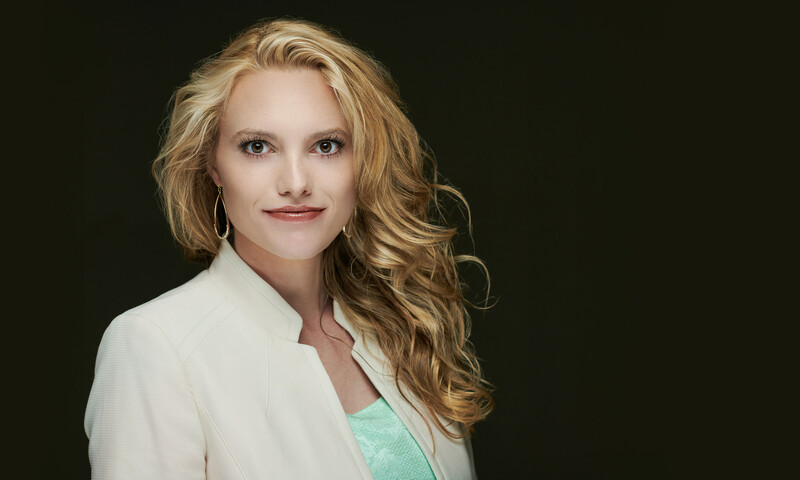 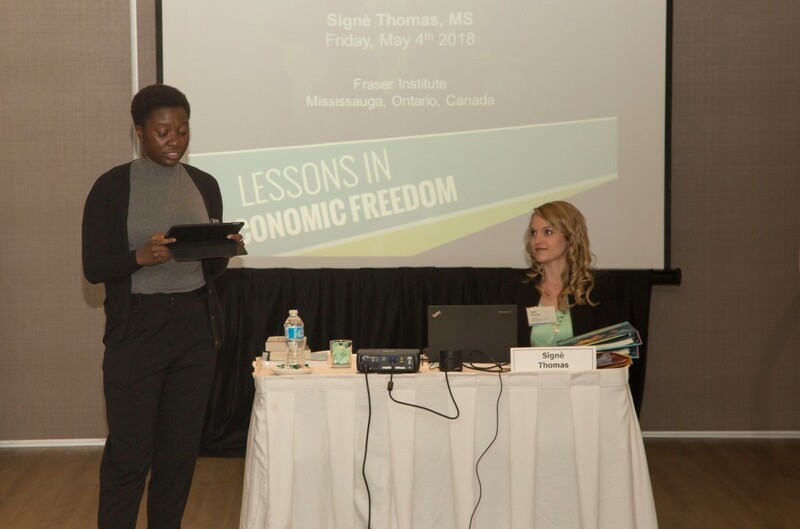 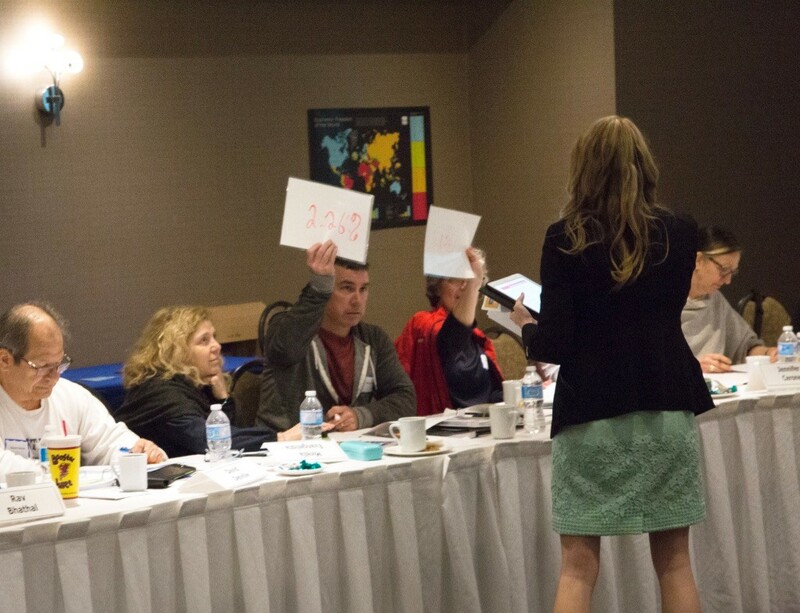 These Lessons in Economic Freedom were created by Signè Thomas at the request of the Fraser Institute, for teachers to be able to use as interactive activities (“econ games”) in their classroom. 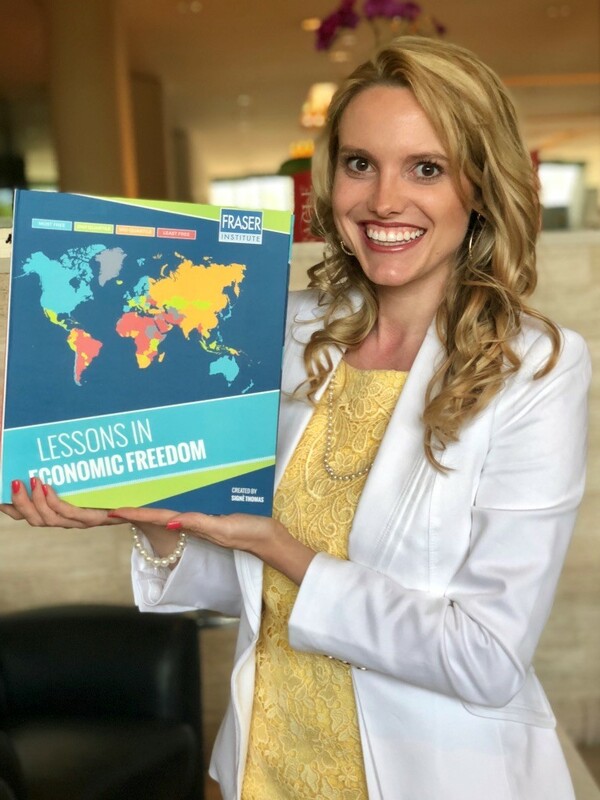 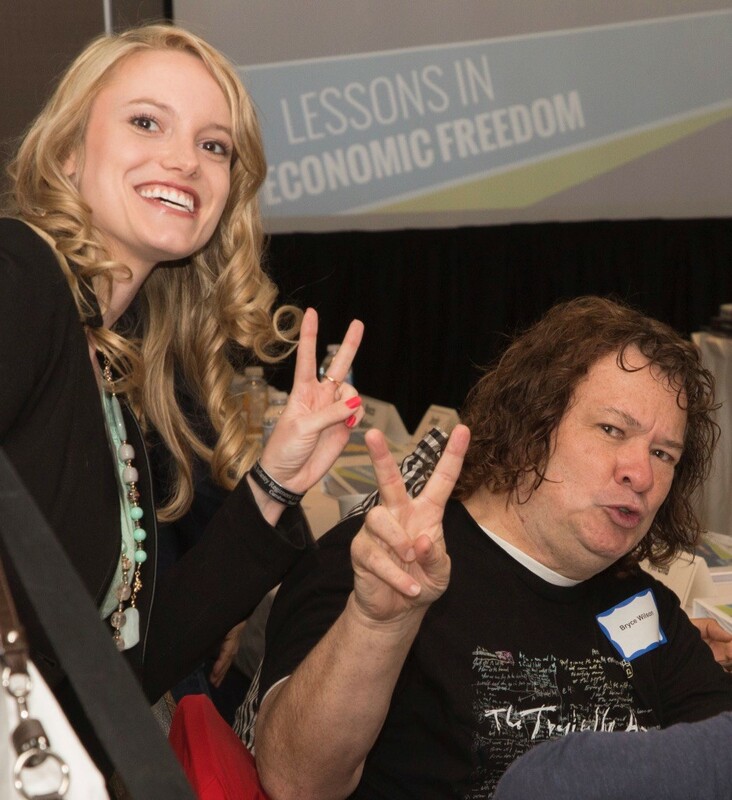 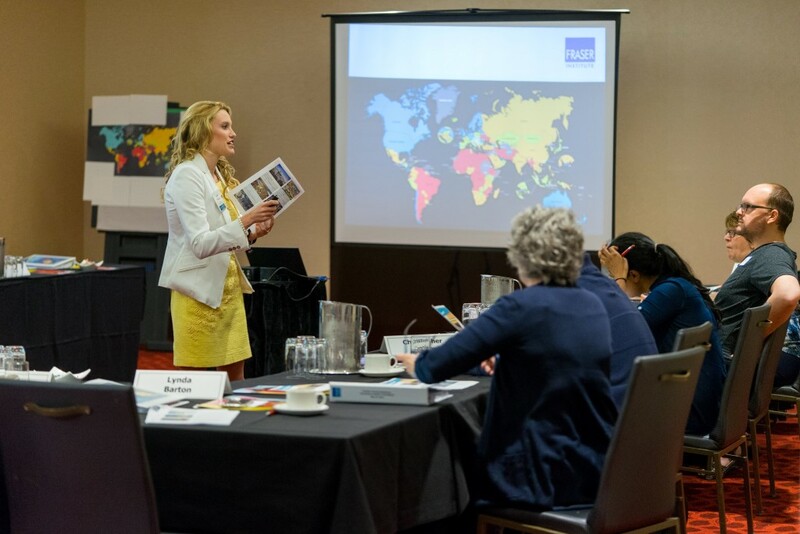 These lessons are designed to help educators teach their students about economic freedom in a fun, engaging manner.